For many years, God’s Love We Deliver has been working through the lens of “Food Is Love | Food Is Medicine.” Our clients tell us they appreciate both the care and healing we provide. Our meals make them feel better, and they talk about the warmth and love they feel with every delivery and in every bite. All around the country, the Food Is Medicine movement is growing. We are making tremendous progress creating systems change to ensure that the medically tailored meal intervention we provide is part of the continuum of health care, that it is broadly accessible to those who need it, and that it is of the highest quality. Increasingly, God’s Love is receiving recognition for this important work. The heart of our program is our medically tailored meal intervention, which has a unique focus on people living with severe and chronic illness. The God’s Love program starts when clients call us or are referred to us by medical providers or health plans, and our team of Registered Dietitian Nutritionists conducts nutrition assessments. Our meals are then individually tailored for clients’ specific medical circumstances, cooked from scratch in our kitchen in lower Manhattan, and home-delivered in our refrigerated vans. God’s Love clients also have access to unlimited nutrition education and counseling. A growing body of research shows that the medically tailored meal intervention improves health outcomes and reduces healthcare costs. Programs like God’s Love decrease hospital admissions and increase the likelihood that patients will be discharged to home and not an institution. God’s Love can feed a person medically tailored meals for a year for the same cost as just one stay in the hospital. Because of terrific results like these, the New York State Department of Health requires hospitals and health plans to contract with one community-based organization and one social determinants of health provider. God’s Love meets both categories. Social determinants of health are conditions outside of medical care that directly affect health functioning, including housing, transportation, food and nutrition, and legal assistance. Research shows that 80% of health is due to social determinants of health while only 20% is due to medical care. God’s Love has many partnerships with healthcare providers to best meet the needs of our clients. We have 24 Managed Long Term Care contracts, three mainstream Medicaid Managed Care contracts and five pilot projects with hospital systems. These contracts and pilots are testing the efficacy of the medically tailored meal intervention following discharge from the hospital or for people living with specific illnesses. 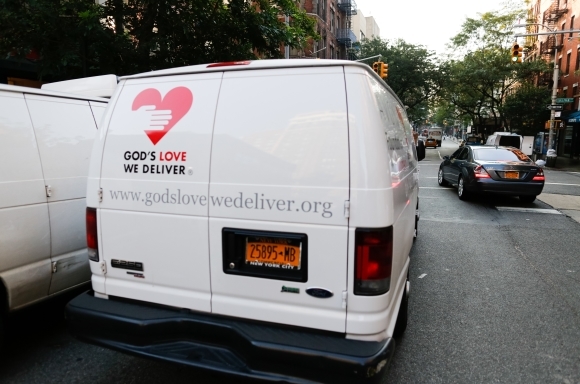 We are proud that, in September, the New York State Department of Health recognized God’s Love as a winner of its Social Determinants of Health Innovations Award. God’s Love staff have also been sharing our expertise across the country, including at the Root Cause Coalition National Summit, Cleveland Clinic Medical Innovation Summit, United States Conference on AIDS, National Healthy Aging Conference, Community Healthcare Network Integrative Medicine & Community Nutrition Symposium, National Ryan White Conference on HIV Care & Treatment, Food is Medicine Coalition National Summit, and in presentations to health systems around New York State. 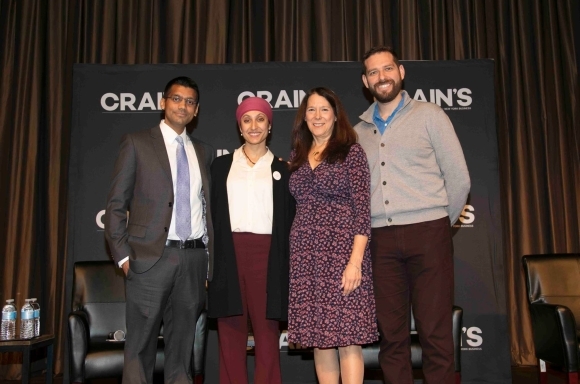 And in November, our President & CEO, Karen Pearl, was featured on a panel at the Crain’s Health Care Summit. 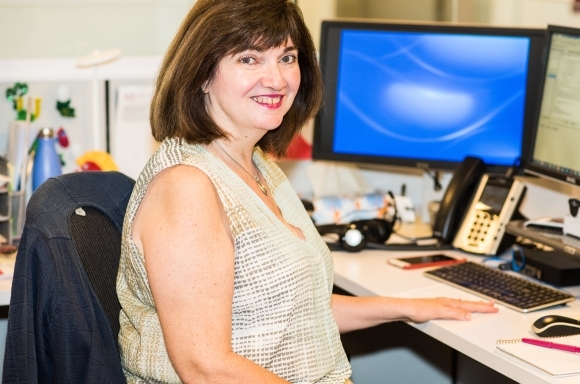 We are proud to deliver dignity, hope, and love to clients every day. In addition to our nutritious and delicious meals, we share love with our clients by delivering birthday cakes, offering guest meals on Thanksgiving and Winter Feast, and providing holiday gifts for clients and for their children. As we say, Food is Love and Food is Medicine.